This diagram is a work in progress and was inspired by our Heavenly Father’s spirit and is given to help us discern Solar Degree scale. 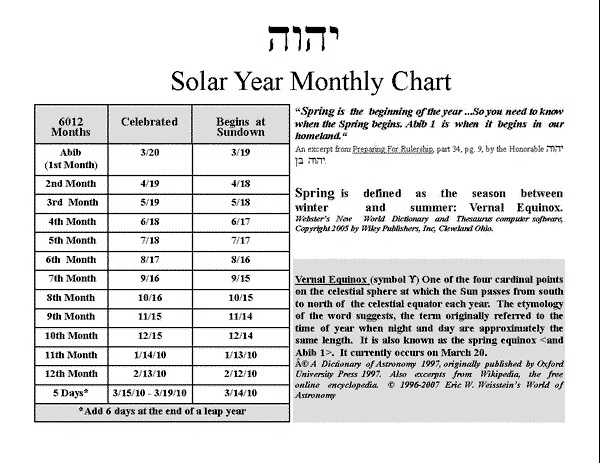 It is based on aligning the 30 day x 12 months as written in Biblical Hebrew months on 360 day cycle with 48 weeks per year. This scale is attempt to discern God’s Calendar before pre-Romanized changing of times which have made it difficult to understand dates given us in God’s Word. 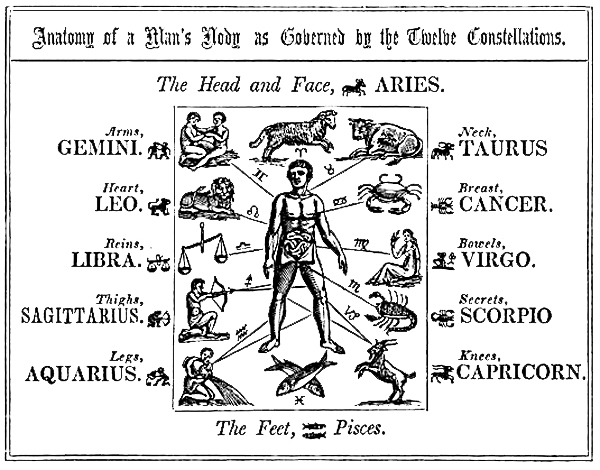 This scale is copyrighted with all rights reserved, but is offered free to all who would like to use it for personal use and home studies. 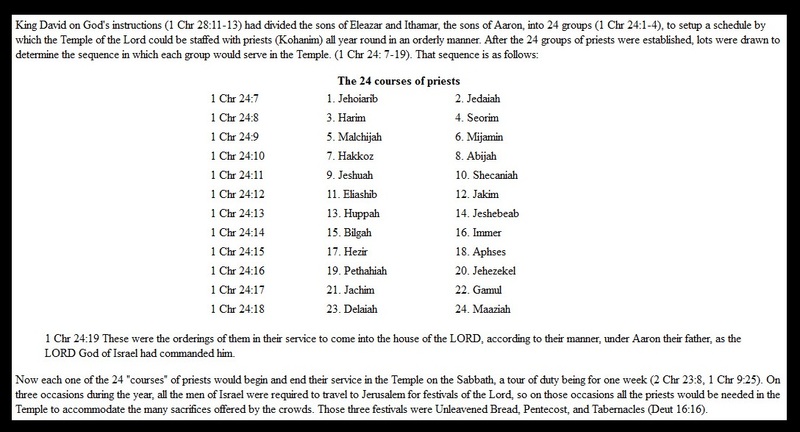 I pray all the following attachment diagrams prove helpful to my brothers and sisters in Jesus Christ. God Bless and may He give us all discernment and guidance according to His Will. This is Torah clock shown in counter clockwise. Don’t let this confuse you. 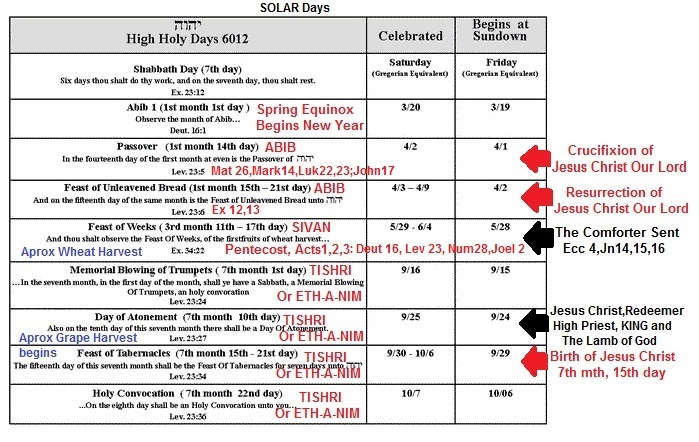 The Hebrew full “day” is divided according to and begins at sundown with 12 hours night “darkness”, and the “day” begins at sunrise with 12hours of Light to sundown. This equals a 24 hour day. 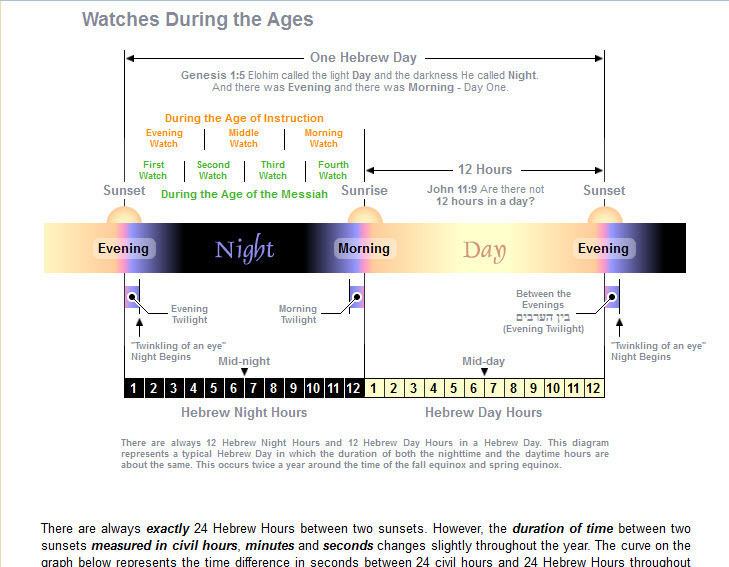 This shows where the Hebrew months fall on and in accordance with our current Romanized “Gregorian time”. 30 day Calendar divided in accordance to New Year Abib numbering leading up to Passover/Resurrection, along with the corresponding Gregorian month (March/April) with date in ‘blue”. 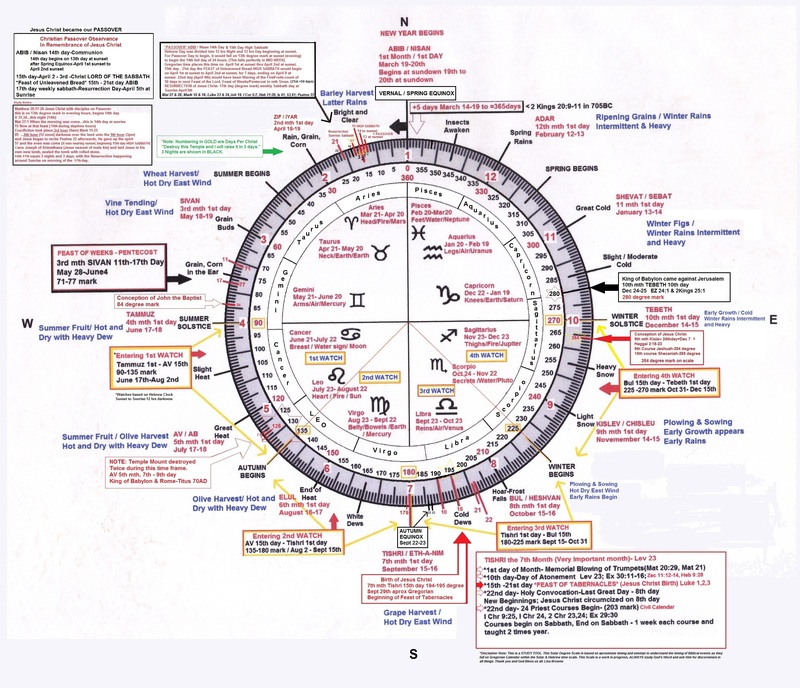 This entry was posted in Bible Studies, Discerning God's Time and tagged Biblcal Time and Dates found in Gods Word, Discerning Biblical Time Solar Degrees, Discerning God's Solar Calendar, Hebrew Solar Calendar, lisaintx blog, Solar Calendar. Bookmark the permalink.